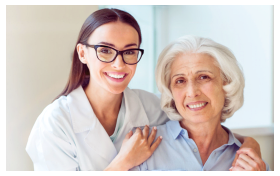 Located in Windsor Mill, Baltimore Maryland, Stein Home Health Care continuously satisfies each of our clients. 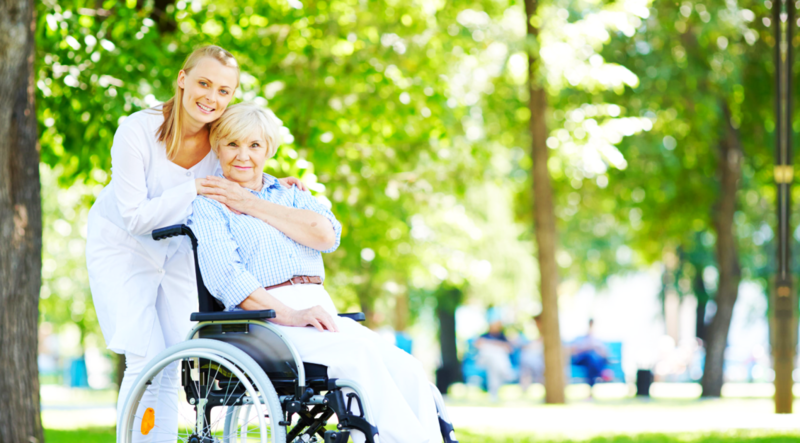 We are a home healthcare agency who has been in the industry for several years already. Throughout the years of our company’s existence, we were able to help individuals and families to receive an excellent care right in their home where they are safe and comfortable. 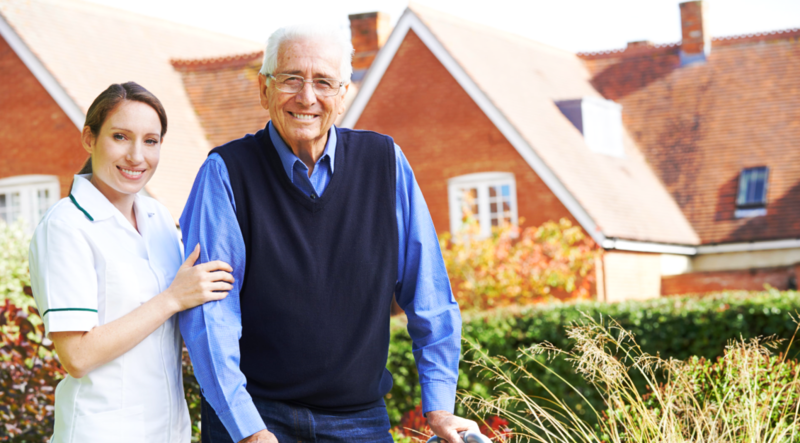 Composed of highly-trained and compassionate staff, Stein Home Health Care will pave a way for your sure recovery. Our staff are fully qualified to administer professional care since they acquired long years of home health care experience. Aside from that, through continuous learning and professional training, our staff have gained commendable skills that are a cut above the rest. 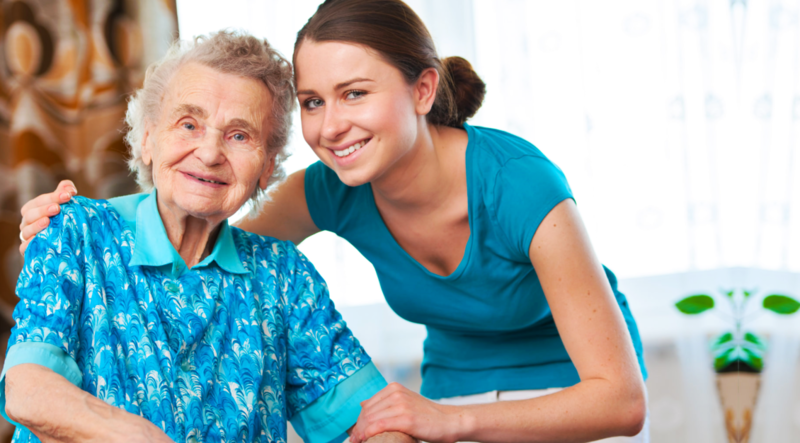 Stein Home Health Care will create a home environment that is beneficial to you while strengthening your family ties. For more inquiries, please contact us at 443-405-7436.